From Paso Robles to Santa Barbara, Home & Ranch Sotheby’s International Realty seeks to provide the highest level of service to our clients. Since 1984 we’ve served the Central Coast, combining our deep local expertise with our love for the Central Coast area to help you achieve your goals. 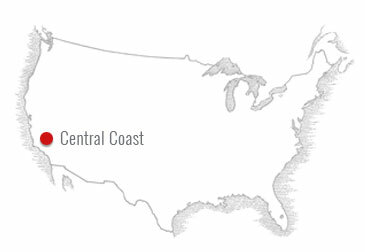 We specialize in handling Ranches, Residential, Land, Vineyards and Estates across the Central Coast. Browse our listings, subscribe to our newsletter to stay in touch, or contact us directly to discuss how we can best help you. Our office is located in Templeton, California.